The Waunakee Area Farmers' Market makes it easy to enjoy farm fresh, locally produced, delicious goodness throughout the growing season. 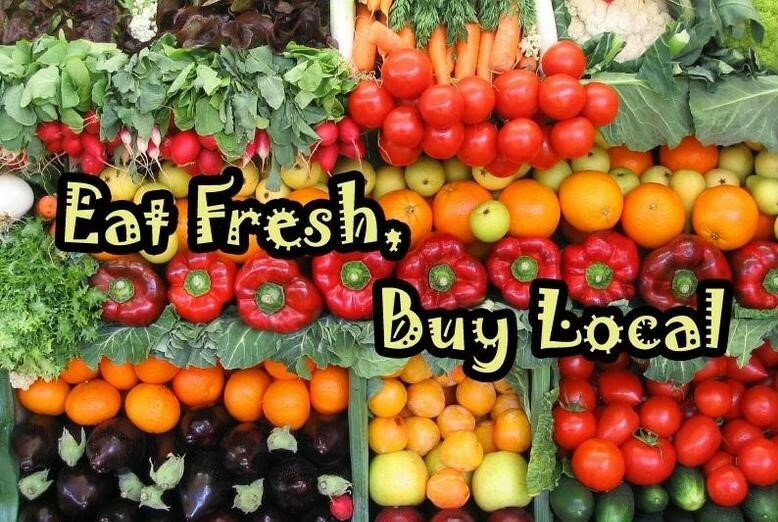 With a goal of promoting a healthy lifestyle for our community, we bring vendors together who provide a wide variety of fresh, quality produce, homemade goods and handmade products. New seasonal selections available every week. The Market is an outlet for local growers to sell there goods, connect with the community and preserve Wisconsin's unique agricultural heritage.